Have a question on F-PACE? F-PACE is available in 6 different colors - Santorini Black, Firenze Red, Indus Silver, Fuji White, Caesium Blue and Carpathian Grey. Watch latest video reviews of Jaguar F-PACE to know about its interiors, exteriors, performance, mileage and more. 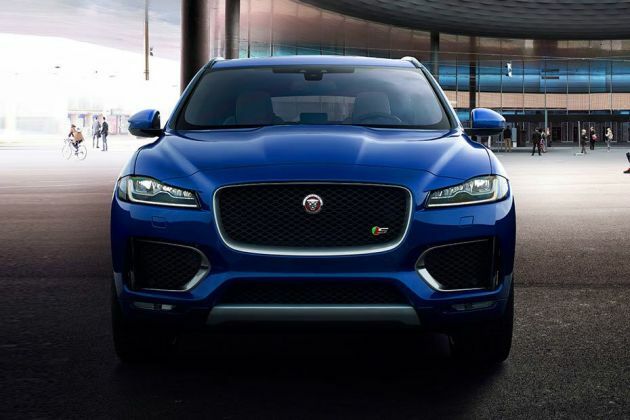 What is the price of Jaguar F-PACE? On road prices of Jaguar F-PACE in New Delhi starts from ₹ 60.02 Lakh for base variant Prestige 2.0 AWD, while the top spec variant Prestige 2.0 Petrol costs at ₹ 63.17 Lakh. What are the colors options available in Jaguar F-PACE?